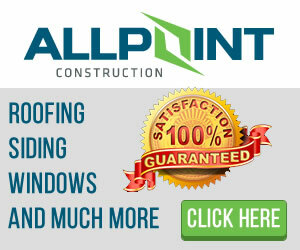 If your roof has reached the point where it needs to be replaced there are several options that will be available to you. 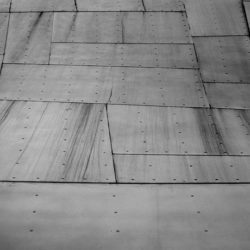 These options can include some of the normal things like which roofing materials will be used, style and design of the roof, etc… And while these options are important how the materials are installed can also make a huge difference. 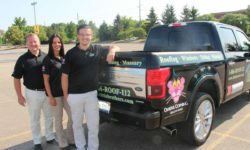 The biggest difference will be the price of the roof install in Canton Michigan. In this article we’ll look at the methods that are commonly used and how they compare to each other. Choosing a roofing method for your home may seem like a tough decision but understanding how they compare can make a big difference. 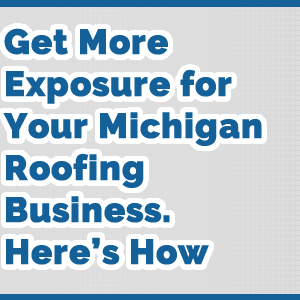 I’ll compare the two roofing methods below and give some advantages and disadvantages of each so you can make a more informed buying decision when getting a new roof installed on your Canton Michigan home. 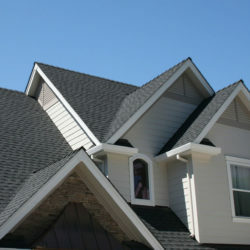 The two methods we will compare is re-roofing and tear off and replacement roofing. 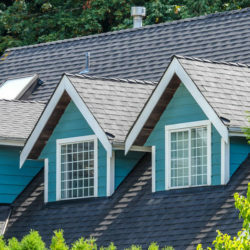 When it comes to getting a new roof installed on your home that is less expensive then chances are you’ll be getting a re-roof done on your home. 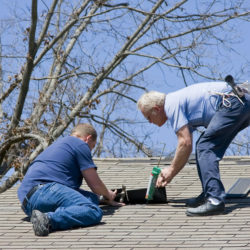 A re-roofing is sometimes called a roof-over. 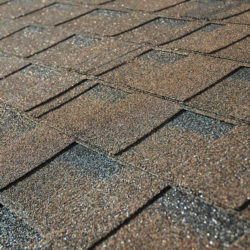 Basically, when a home is re-roofed a new layer of asphalt shingle roofing is added to the existing roofing material. The new roof is basically installed without removing the old roof. When a home is re-roofed it has a huge advantage in terms of pricing. Since so much labor and debris removal is not done in the roofing project it means the total cost of the roofing project will be much lower. The time frame needed to install the new roof is also much less as much of the labor is not needed. 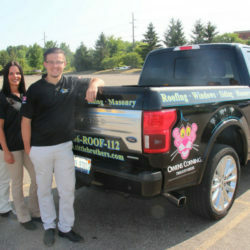 So, in order to get a new roof on your home fast and inexpensively then chances are re-roofing is the way to go. 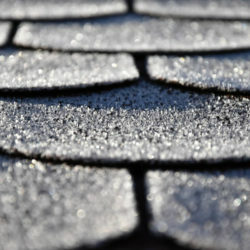 There are some disadvantages of re-roofing however. The first is that the roof decking and underlying components are not carefully inspected. 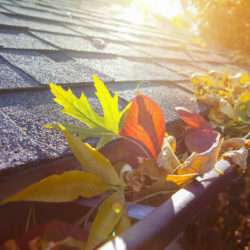 Since the old roof is left in place, they can’t be inspected and if there is a problem, it may show up on the new roof. Another problem is weight of the new roof. While building codes in Canton Michigan allow up to two layers of shingles installed on the home, the weight can be troublesome for older homes. You may notice cracks develop in the walls and doors that don’t shut correctly. 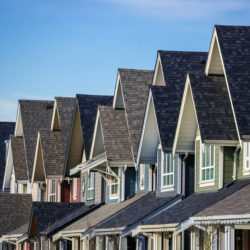 Another problem is that when you have a re-roofing done once and two layers of roofing are on the home it will cost more for the next roofing project. Since a third layer of shingles is not allowed and is too much weight for the home both layers of roofing will need to be removed from the home which will be more expensive. The other method of getting a new roof installed in Canton Michigan is called a tear off and replacement or shovel off and replacement. During this method the old roofing materials are removed from the roof. This exposes the roof decking of the home’s roof and if there are any problems they can be addressed and repaired without much hassle. 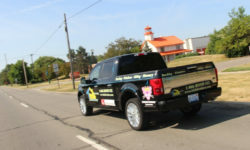 The biggest advantage of tear off and replacement is that you can find these problems and address them so you have complete peace of mind when it comes to your roofing replacement in Canton Michigan. 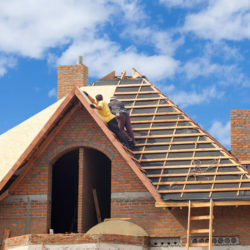 Of course, when it comes to price the cost of tear off and replacement is more because it involves more labor and even debris removal costs however, tear off and replacement is the best way to go when you need a new roof installed on your home.